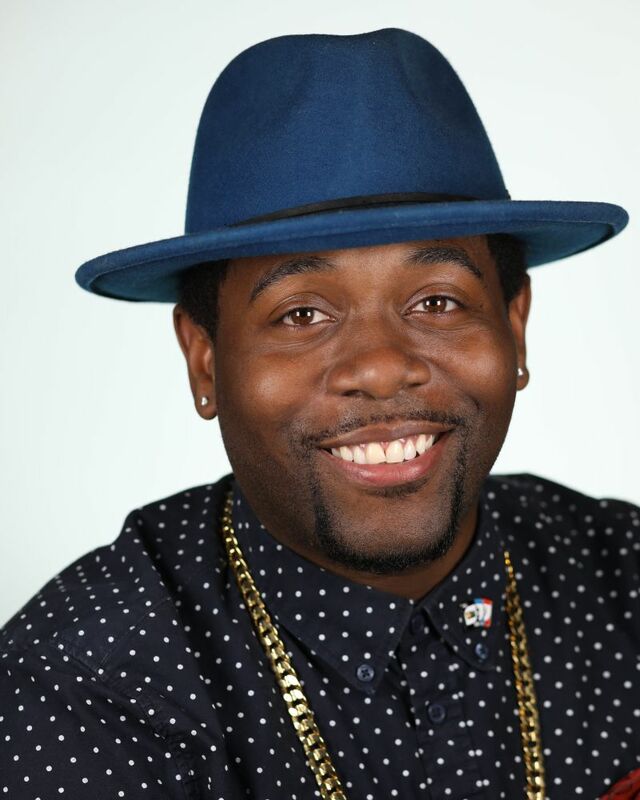 Sean "Fresh" Redding is an entrepreneur, dancer and choreographer. His television credits include: America's Best Dance Crew (MTV Network) Shake It Up (Disney Network) and Dancing with the Stars (ABC) in addition to Grammy and Billboard award shows. He has worked with highly renowned recording artists, including Will.i.am, Justin Bieber, Pharell Williams and Kendrick Lamar. He has also been featured on the talk shows, Ellen and Jimmy Kimmel Live! Sean can also be seen in Paramount Pictures' The LXD: The Legion of Extraordinary Dancers and in commercials for Kia and Nike. His intricate choreography and unique freestyle dance incorporates hip hop, robotics, popping, tutting, waving and isolations.